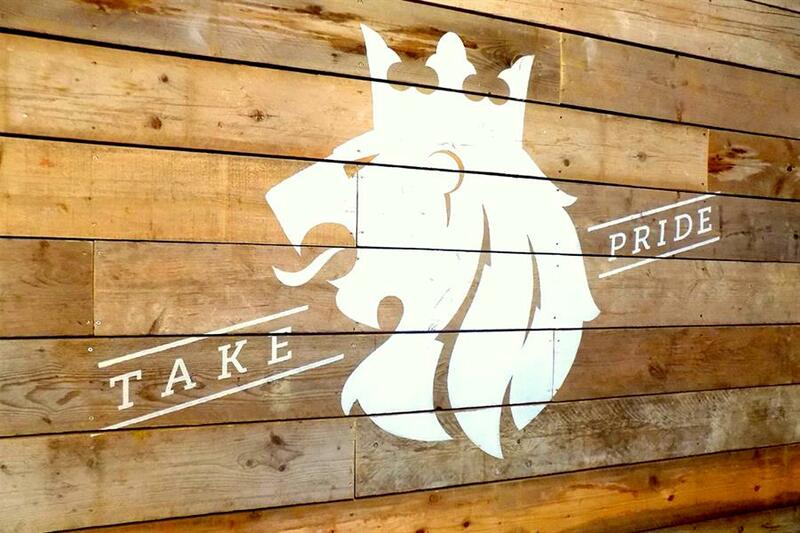 Wild & Co’s skilled team of professional Barbers offer individual styles to suit. With allocated slots so you have time to explain exactly what you want, then can sit back and relax with a complementary drink while you have your service. All styles & cuts available *Luxury Hot Towel Wet Shaving, Beard Maintenance & Blade Mark-Ups. Walk in’s welcome. We highly recommended booking an appointment during busy times. Your service will include: Consolation with an expert Barber. Tailored hairstyle to suite, styled and finely finished. 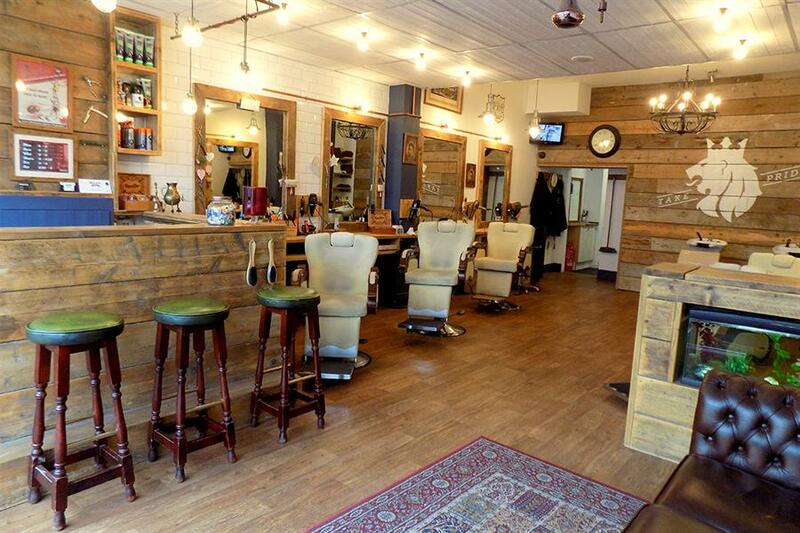 We offer a high level of service, precision barbering & attention to detail. We aim to leave you feeling fresh & satisfied with your new style. Extra time is given to create a razor sharp finish. Your service to include: Consolation with a specialist barber. We allow extra time to work closely with clients who like experimenting with trending styles & new looks. Considered styles are tailored to face shape, life style, flamboyance etc. if you want it we create it! You will leave feeling polished and confident with any new style. 10-16 years old, we charge the price to match the boys age. Your service will include: Consolation with an expert Barber. A Tailored haircut to suit followed by a relaxing massage shampoo & condition, styled and finely finished. Our precision Barbers aim to leave you feeling fresh and satisfied with your new style. Luxury Cleansing Massage Shampoo & Condition Treatment. If you've had a busy day we highly recommend you drift away with this service. A Luxury Hot Towel face treatment placed over the face to steam open to cleanse your pores. followed by ice cold to close and refresh. This treatment is followed with a moisturizing face and neck massage. You will leave feeling pampered and refreshed. Unwind with one of our Luxury Hot Towel Shaves. Service includes: A razor sharp shave. Refreshing lemon fresh hot towels and a relaxing face & neck massage to finish. You will leave feeling pampered & refreshed with silky soft skin. Ania - (Polish Princess) A Truly Talented (5* Review’s) Barber. Barbering excellence. Shave Specialist. Ladies Hairdresser. Master Barber. Shave Specialist. Training Coordinator. 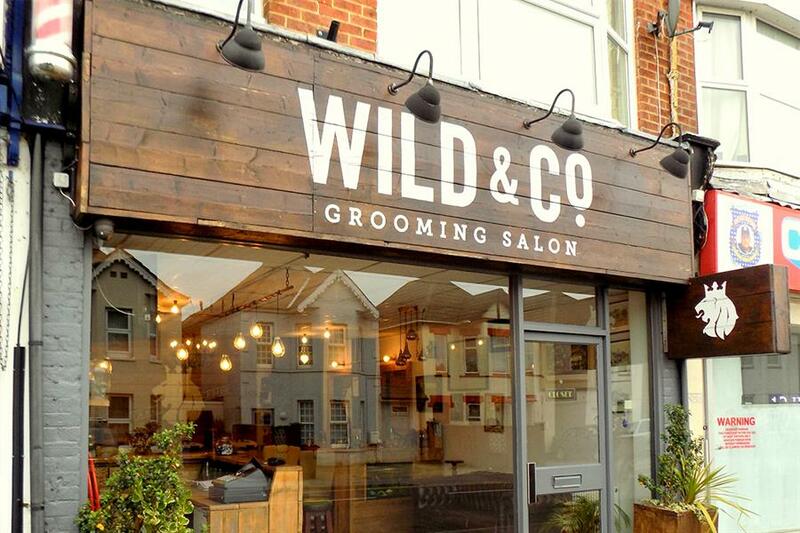 Trained here @ Wild & Co - Quality, high attention to detail cuts & lux beard work.